The Leading Disability Employer Seal™ is a public recognition designed to applaud those organizations that are leading the way in disability hiring and encourage additional companies to tap into the many benefits of hiring talent with disabilities, including high rates of productivity and dedication, and greater employee engagement across the workforce. Please note the qualifying window to submit the Tracker to be eligible for the 2017 Leading Disability Employer Seal has closed. Gov. 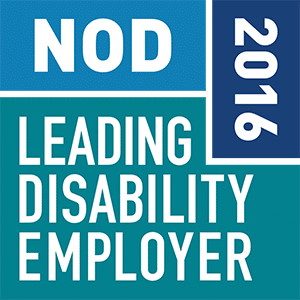 Tom Ridge, Chairman of the National Organization of Disability, announces the winners of the 2016 NOD Leading Disability Employer Seal. 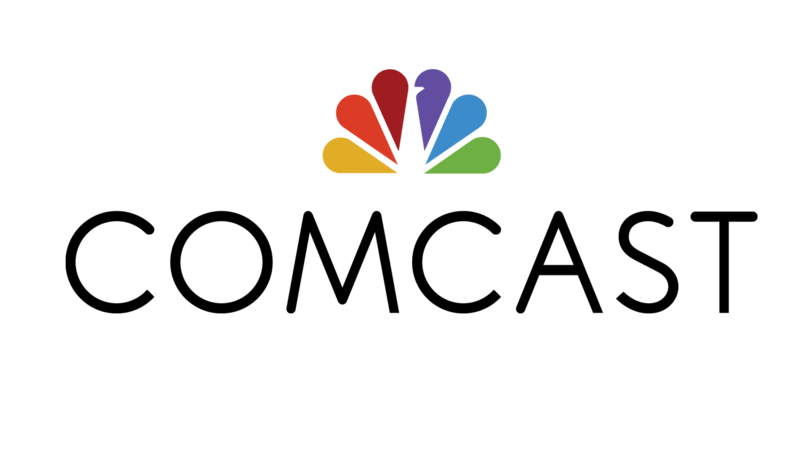 To be considered for the Leading Disability Employer Seal, companies must complete the Tracker during the designated qualifying window.